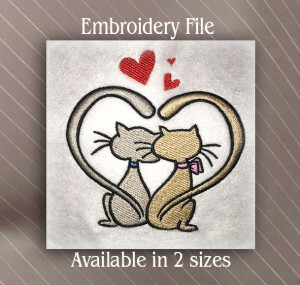 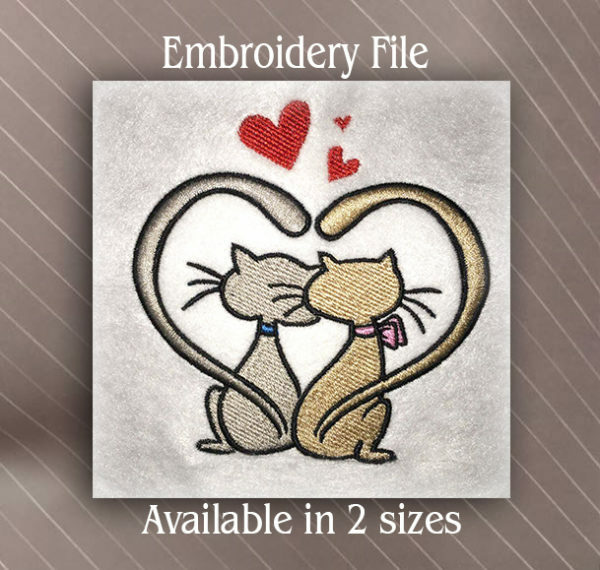 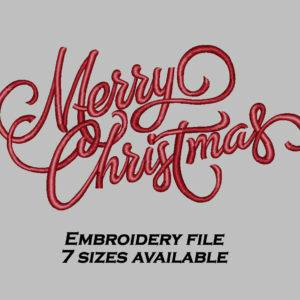 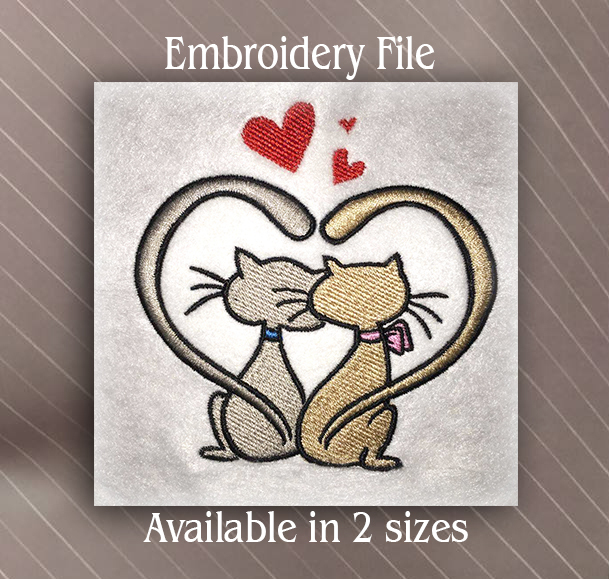 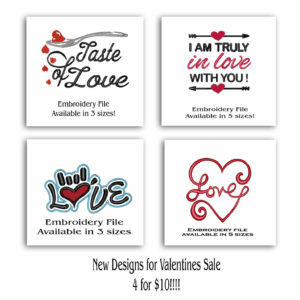 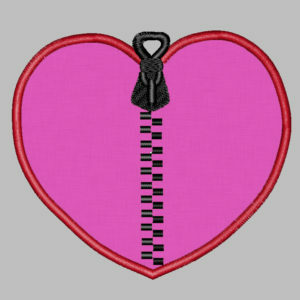 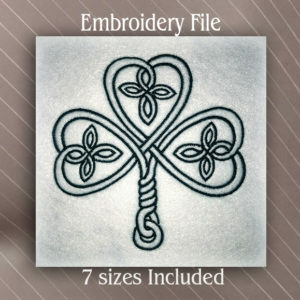 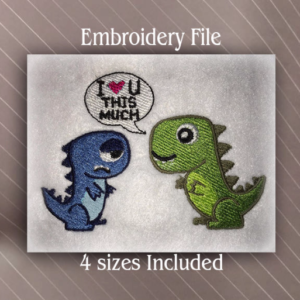 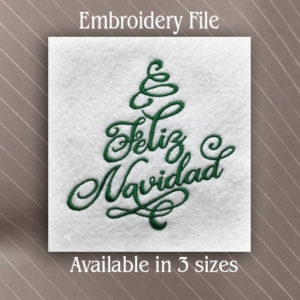 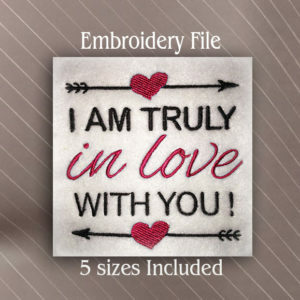 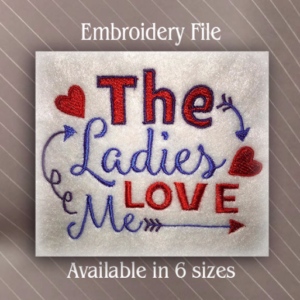 Please note that as with any digitizing artwork, you are purchasing the right to use and produce this design, however you are not legally permitted to resell or copy any embroidery design files without consent of the digitizing artist. 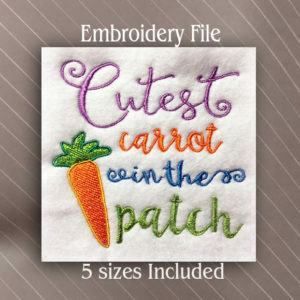 Any questions please send me a line and I’ll be sure to write back as soon as possible. 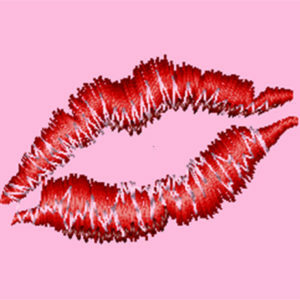 Choosing a Stabilizer: The difference between “just right” and Awesome!